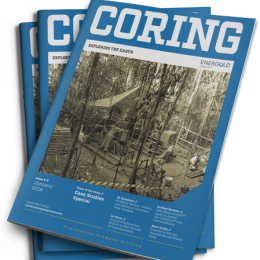 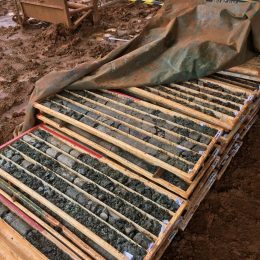 In the February edition of Geodrilling International, the magazine talks to industry experts Dando Drilling about the latest innovations and solutions for mineral prospecting and exploration applications. 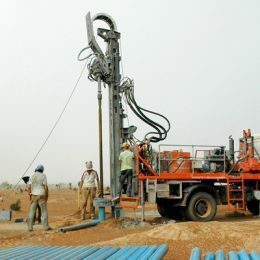 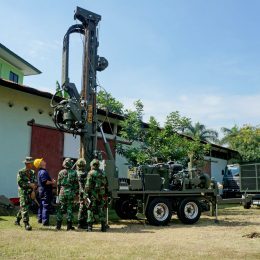 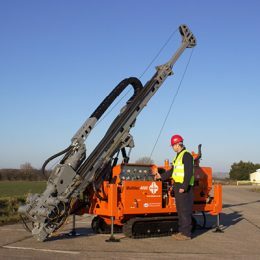 Geodrilling Magazine takes a look at some of the difficult conditions that Dando drilling rigs have to work in and how they are specially designed to succeed when up against certain elements, including loose or uneven terrain, torrential rain, extreme temperatures and even sandstorms. 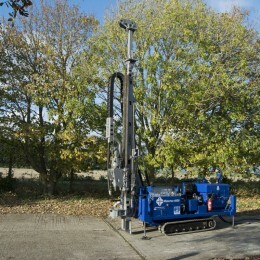 Coal mining environments are becoming more demanding, proving new challenges for drill rigs. 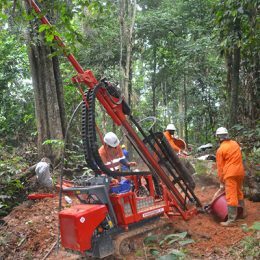 Demand for drilling equipment in mineral-exploration ebbs & flows, whereas water-boring equipment remains comparatively stable. 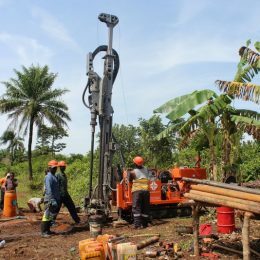 Thomas Way from Dando Drilling International talks MM through factors to consider when choosing a drill rig for mineral exploration. 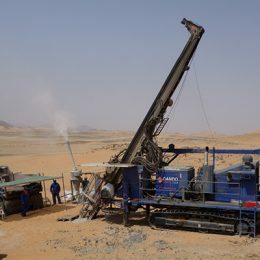 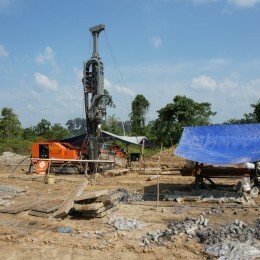 Friends in Action – a UK-based charity – successfully drilled wells across West Africa last year.